The Thailand Convention & Exhibition Bureau (TCEB) wants to accelerate the enhancement of meetings venue standards so that planners know what to expect. To this aim, ‘Thailand MICE Venue Standards 2018’, a marketing communications campaign has been created. Its goal? Driving market penetration using digital network and createing awareness and encourage general public to remember the certification mark. 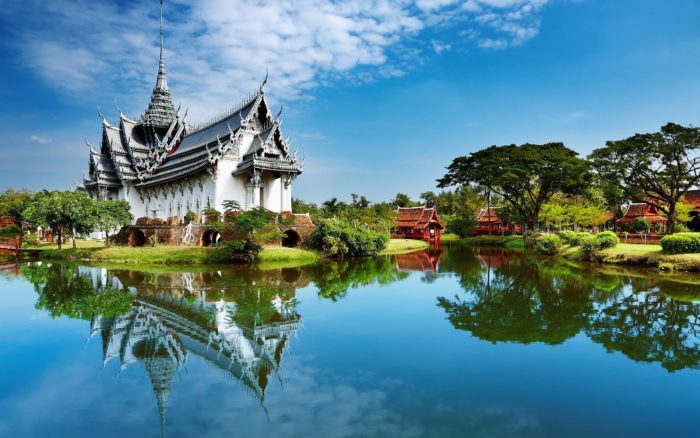 It is expected that 175 Thai meetings venues nationwide will be certified this year, lifting up the confidence of international events to select Thailand as their meetings destination. “The ‘Thailand MICE Venue Standards 2018’ campaign will communicate with the target using key strategy called the 4 Create 1 Connect, which embraces Create the awareness of campaign; Create pleasant image of Thai MICE; Create the confidence among prospective users and Create understanding in organisation’s mission and vision, all of which are meant to initiate good connections with alliances and entrepreneurs, basing on the main concept “International standards you can trust. Guaranteed by Thailand MICE Venue Standards” commented Mr. Chiruit Isarangkun Na Ayuthaya, President of TCEB. In conjunction with the 30th World Hemophilia Day (WHD) the Kuala Lumpur Convention Centre has been selected to host the World Federation of Hemophilia (WFH) 2020 World Congress. The Québec City Convention Centre is a leader in sustainable development, having managed to minimize its environmental footprint and implement responsible food services and operations.